If your fundraising event features an auction, raffle, donation or pledge drive chances are you’ll want a leaderboard to display the results. Around 65% of people are visual learners. This means your leaderboard will be an important source of information for most of your event guests. While a leaderboard needs to show bid or donation updates it has the potential to do so much more. At large events guests at the back of the room need to be able to see what’s happening. A high definition image will ensure images and text are visible to everyone (even those propping up the bar). A creative display will show fundraising information in stunning detail. Key event and auction information should be broadcast in an optimum format. From font size to colour contrasts, the right fundraising leaderboard will grab attention and inspire action. Pledge drives offer an alternative fundraising option. They may complement auctions or stand alone. A quality leaderboard will drive pledged with real-time donation updates and compelling visuals. Custom options ensure the right design for your event. Branded screens not only make your presentations look professional, they showcase the images that tell the story of your cause. Notifications help keep your guests engaged in the fundraising. From bid notifications to donation amounts, you can prompt people to take action. It’s important you can control frequency of updates for effective targeting. An amount tally is a great way to incentivise guests to help you beat targets. The right leaderboard can show totals as they rise, spurring guests to help make sure the target is reached. 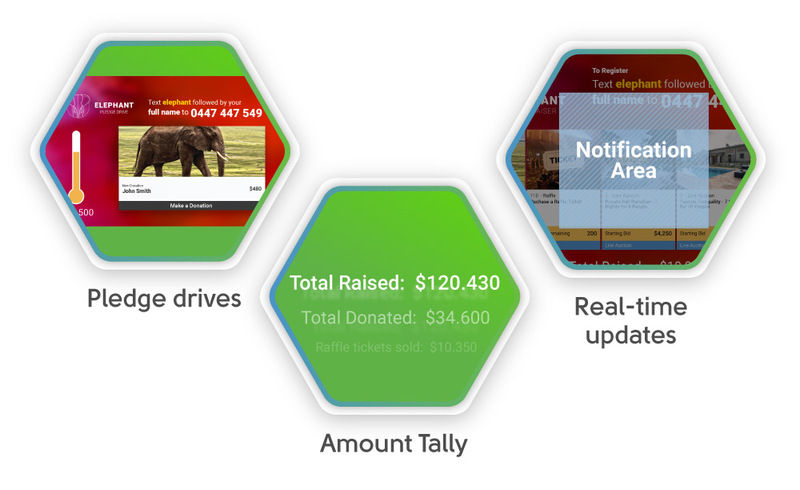 A visual thermometer is a powerful way to show fundraising progress. A fundraising thermometer encourages guests to pledge more as the money mercury rises! A countdown timer can create a sense of urgency. Use on the fundraising leaderboard throughout the event or at specific times, to keep the bids flowing. 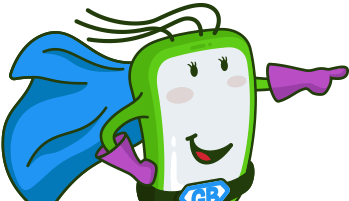 The right fundraising leaderboard is a multi-feature platform that offers a diverse range of visual tools to suit your event. It captures guests' attention, keeps them engaged and drives them to help beat your targets. Do you want the fundraising leaderboard experience your event deserves? Get in touch!